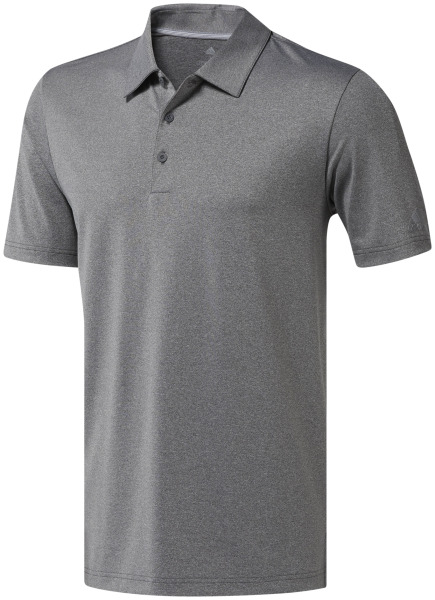 This 3-button heather polo with self-fabric collar has been engineered with 4-way stretch for mobility, and edge-stitched seams for durability. UPF 50+ UV protection. Brand mark on left sleeve. 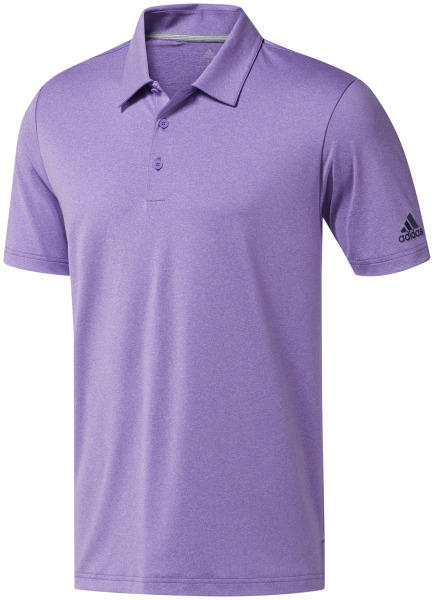 88% polyester, 12% elastane. 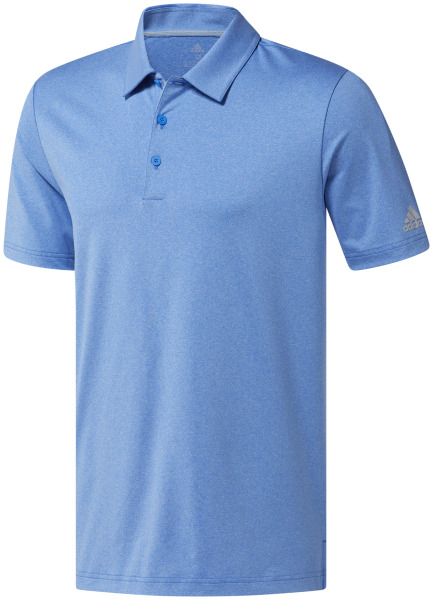 I'm interested in learning about the adidas Ultimate365 Heather Polo - Men's. Please contact me.